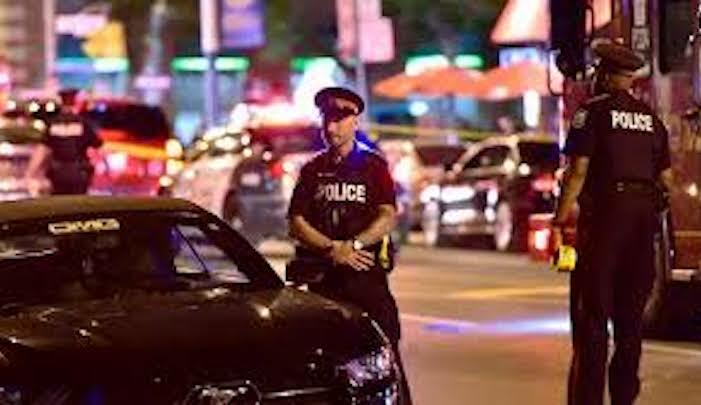 Jihad Watch : His past crimes that brought him to the attention of police involved “weapons and violence,” and yet he was free from surveillance and able to plan this jihad attack. …Meanwhile, my law-enforcement sources confirm investigators are looking at every avenue — including a potential jihadi-inspired mission. Files being reviewed by police include concern Hussain expressed “support” for a website that was seen as “pro-ISIL,” says a law enforcement source. Sources say police in Toronto and CSIS officials in Ottawa, as well as the RCMP, are looking into his past, which sources say include his residence in Afghanistan and Pakistan.